Bollywood is one of the most excting industries to work within. Hate Story is a romantic story directed by Vishal Pandya that will hit the screens on mid 2018. 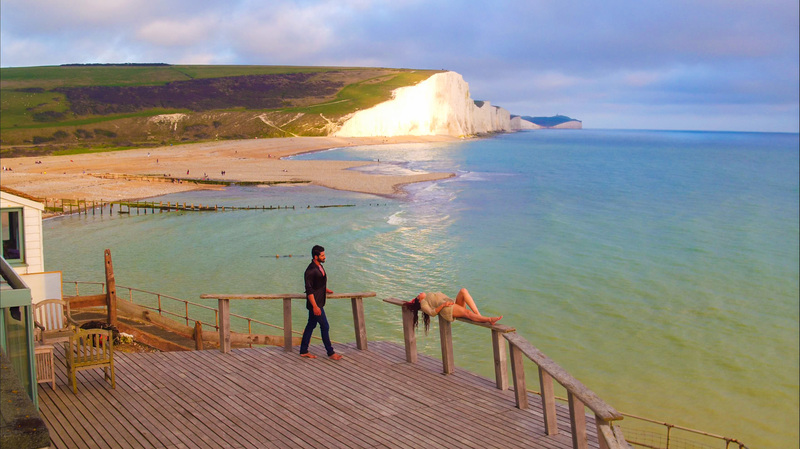 We captured some breathaking aerial footage around the spectacular south coast of England.